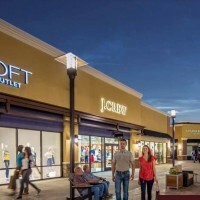 Outlets of Little Rock features some of the nation’s best brand names, including Banana Republic Factory Store, Brooks Brothers Factory Store, Clarks Outlet, Cole Haan, Gap Factory Store, JCrew, crewcuts Factory, LOFT Outlet, Nike Factory Store, Old Navy Outlet, Restoration Hardware and Under Armour. 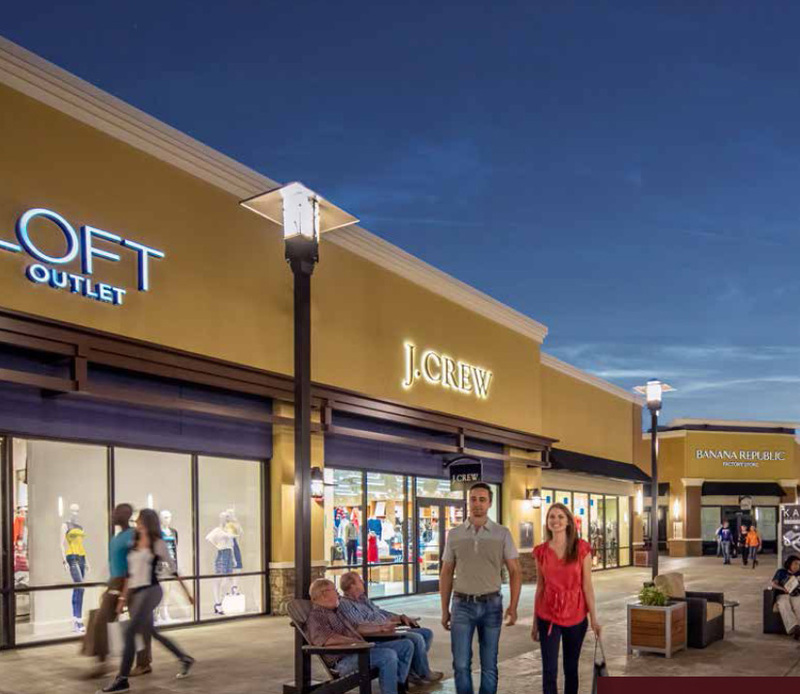 Adjacent to the only Bass Pro Shops store in Arkansas and with no other outlet center within 145 miles, Outlets of Little Rock fills a significant retail void in the market and is a strong statewide draw. The center has excellent highway access and visibility with its location at the intersection of I-30 and I-430, with 95,000 cars driving by the site daily. The demographics are excellent, with nearly 40% of the state’s population living within 60 miles of the site. Little Rock has more than 20 institutions of higher learning with approximately 65,000 students. Pulaski County, the county in which the project is located, attracts 5.7 million annual visitors. 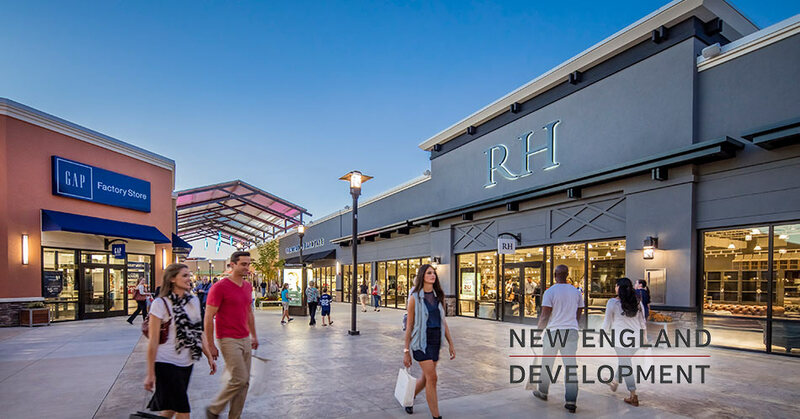 Little Rock is a very unique city, encompassing a community with premier national attractions, a superb quality of life, and worldclass appeal. The largest city in Arkansas and the state capital, Little Rock is also the 4th strongest economy in the nation (Brookings Institution), the 7th best place for jobs in the country (Forbes.com), and the 6th best real estate market in America (Wall Street Journal). It has a strong tourism market, with key attractions including Verizon Arena and the William J. Clinton Presidential Library.